Georgia is undoubtedly a favourite holiday destination for travellers from the Middle East. Situated at the intersection of Europe and Asia, it can be visited during a long weekend. Brimming with pretty towns, gorgeous cuisine, incredible historical landmarks, and impressive monasteries, there are plenty of things to do and see in Georgia. Read on to know more about the must-visit destinations in Georgia. The capital city of this offbeat vacation spot is its prime attraction. 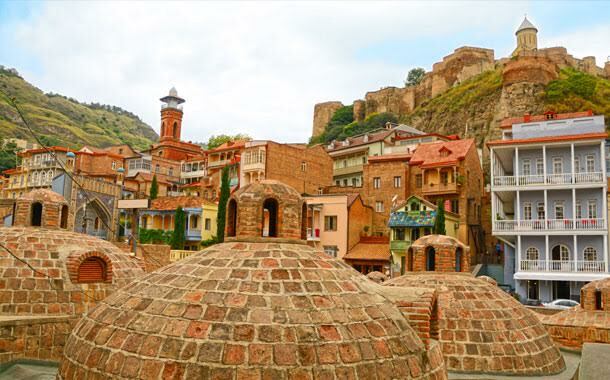 An interesting blend of culture, history and architecture, Tbilisi will satiate your soul. The beautiful boulevards dotted with cute cafes will charm you instantly. 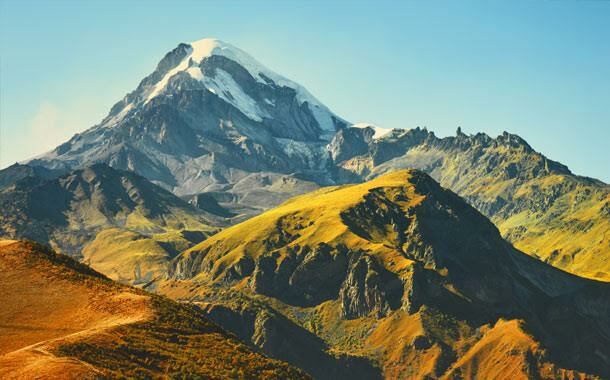 With scenic vistas that will impress the nature lover in you and trails perfect for a hiking enthusiast, Mount Kazbek is a must-visit during your holiday in Georgia. 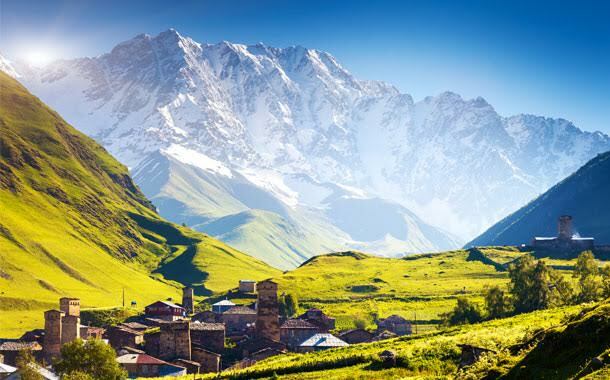 When you drive down from Tbilisi to Mount Kazbek, watch out for the pretty sights that unfold. 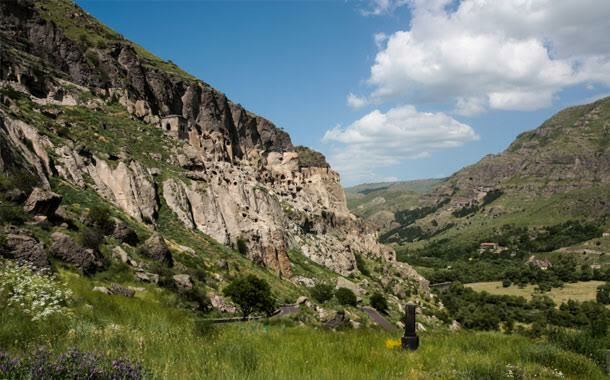 An incredible 12th century monastery, Vardzia should be definitely included in your Georgian itinerary. But this marvellous sight doesn’t come easy; you will have to endure a 30-minute steep climb to get there. So what are you waiting for? Block your calendar, book a ticket and head to this mesmerising vacation spot.